A young couple took pride in their Ribbleton home until they separated. 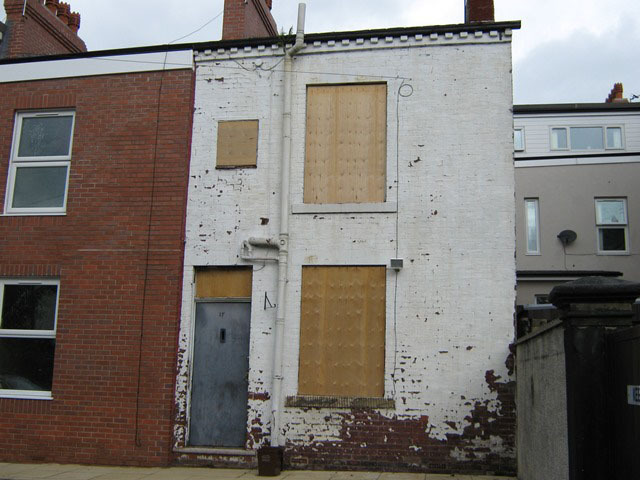 The house was rented out and fell into disrepair – it was sub-let and became home to squatters. Eventually the police evicted everyone, but the vandalism and devastation were clear to see. Effectively the house now needed a complete refurbishment. The lady seller took control of the property and placed it on the market for sale with local agents. Local drug gangs caused issues on viewings and eventually the agents refused to attend the property and took it off the market. The house was broken into and set on fire. The seller then had to place security, shuttering up the property at further cost. Eventually the owner made contact with 365 Property Buyer and following our internal inspection we made our offer the same day and completed in two weeks. This Preston Semi-Detached House sold in 14 days, If you are looking for a quick house sale, give us a call on 0800 019 7031 or get in touch.